This is a recreational property that does all the speaking for itself.This property consist of 80+/- acres in Holmes County in the foothills of the delta with great deer hunting. The consist of approximately 12 acres of tillable farm land, 14 acres of pasture, and the remainder in a mixture of pine and hardwood timber. 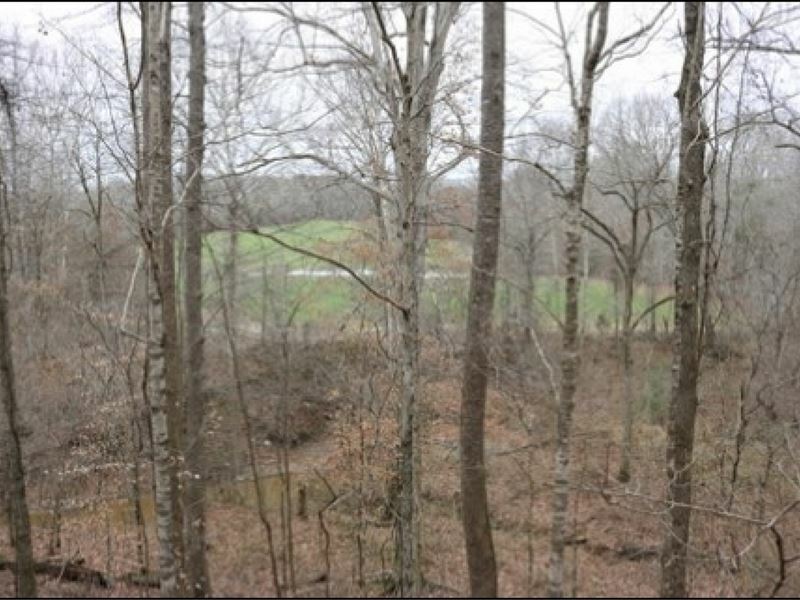 It is located west of Ebenezer on Ables Road and Harland Creek flows through the property. The property also has great views of the farm land and would make a great cabin site.